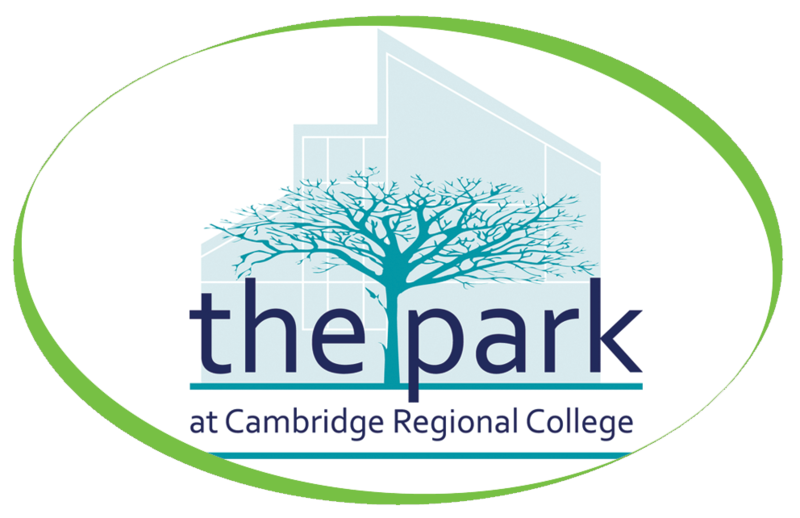 Cambridge Regional College is the top Further Education College in the country for 16-18 year-old student achievement at Level 3 and one of the country’s leading apprenticeship providers. Cambridge Regional College have recently purchased one of our Bravilor Esprecious Bean to Cup Coffee Machines. The Bravilor Esprecious makes its espresso with freshly ground coffee beans and a beautiful crème layer to ensure that you drink nothing but simply, great coffee every time. With a machine this prestigious, you can’t settle for ‘second best’ products so we have supplied Cambridge Regional College with our Caffe Espresso Gourmet Coffee Beans, 100% Skimmed Milk and Simply Dutch Chocolate with 16% Cocoa.